A lot of dental offices will tell you what needs to be done for a healthy smile instead of making you an active part of the treatment process, let alone do so in a fun-loving environment. At Mark N. Dye, DMD, we take your oral health very seriously, but we do so in a light-hearted and welcoming manner that our patients find very comforting. We’re proud to provide conservative, gentle, high-quality solutions for the dental needs of our Savannah patients. Dr. Mark Dye and team provide general and cosmetic dental treatments with an attentive focus to your comfort, and with the conviction that we shouldn’t fix what isn’t broken. We provide a range of oral health care solutions due in part to our high-tech office, which is equipped with all of the advanced tools in dentistry. Our Savannah dental practice has another key feature that makes us stand out: Dr. Dye’s Masters of Science in Counseling! 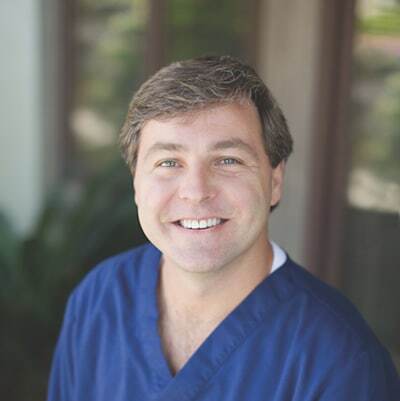 Dr. Dye’s background as a former counselor allows him to be a good listener and be attentive to the needs of his patients during the procedures he provides to them. His sense of humor can also help you relax–but in the event that you need help with your dental anxiety, we also offer nitrous oxide and oral conscious sedation.